Northern Society of Chartered Accountants (NorSCA) and ICAEW are pleased to announce that we will be sponsoring the Large Accountancy Firm of the Year Award at the North East Accountancy Awards 2016. 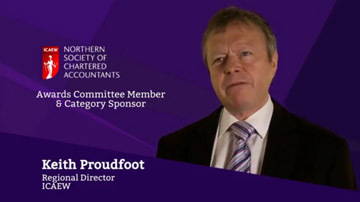 We have supported the North East Accountancy Awards for the last 10 years and we are delighted to continue to help recognise the success of the business and finance profession in the North East. To enter the Large Accountancy Firm of the Year category a firm must have an accounting firm in the North East with more than 50 staff which has enjoyed an exceptional year and can demonstrate outstanding achievements. 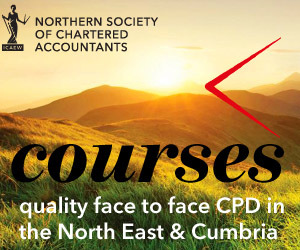 The judges will be looking at a number of areas including growth, innovation, client service and CSR Full details are included on the North East Accountancy Awards website. The awards dinner will be held on Thursday 30 June 2016 at the Hilton NewcastleGateshead. 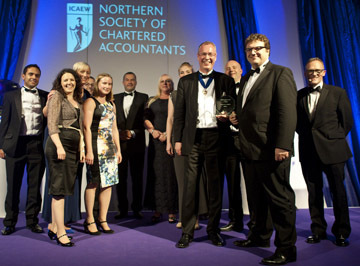 Last years 9th annual North East Accountancy Awards were presented at a dinner held on 25 June 2015 and ICAEW Chartered Accountants celebrated the success of fellow north east finance professionals in a glittering evening that was hosted by BBC Newcastle presenter Alfie Joey.